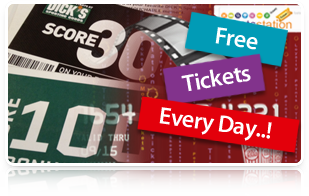 Ticketstation.com is an online website that shows cases movie tickets for broad range of Theatres. User can logon to the site as registered user or guest to browse for theatre or movie of their choice, choose specific seats from the seating layout panel and book tickets online through a vast option of payment processes. 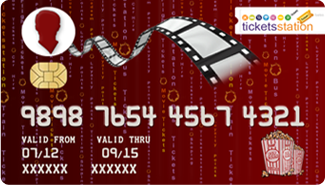 Ticketstation.com intends to be a very user friendly site aimed at providing maximum comfort to moviegoers. Satisfy your fascination by watching as many films you want through ticketsstation movie card every month for just Rs.620 only. No limit to the number of times you can watch. some lucky customer will win a free ticket every day.